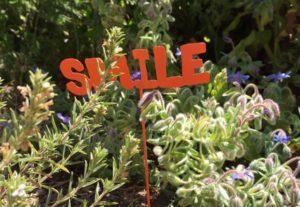 The Alexander Valley School Garden Program serves its student population through weekly one-hour classes taught by a credentialed teacher. The students learn about all aspects of growing an organic garden from seed to plate. The academic program delivers common core aligned content in social studies, nutrition, and sciences over the course of the school year with outdoor, project based learning.